Authors: Kosman, R.P., Gouaux, J.E., Lipscomb, W.N. 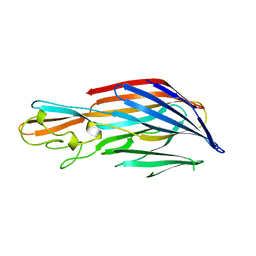 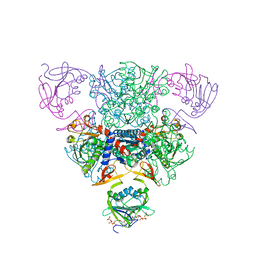 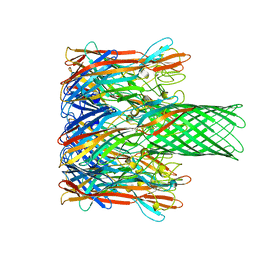 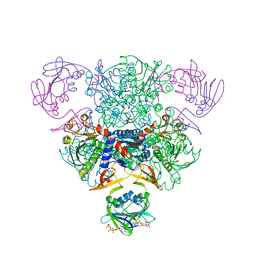 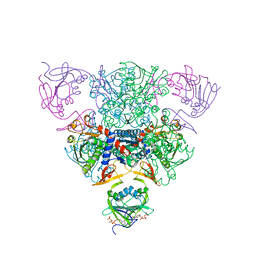 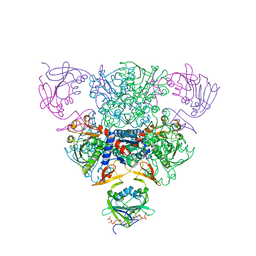 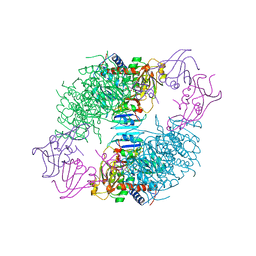 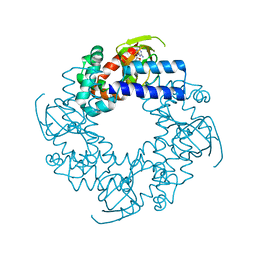 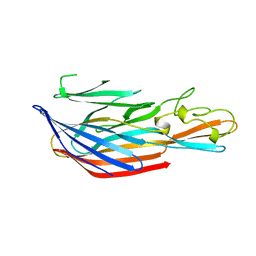 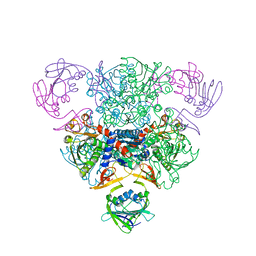 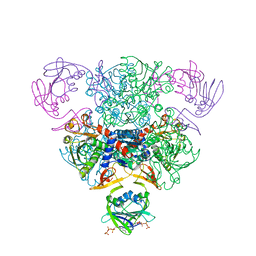 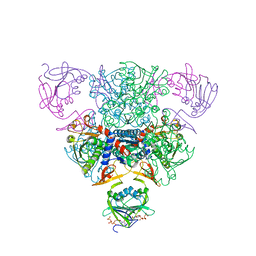 Cite: Crystal structure of CTP-ligated T state aspartate transcarbamoylase at 2.5 A resolution: implications for ATCase mutants and the mechanism of negative cooperativity. Authors: Zagotta, W.N., Olivier, N.B., Black, K.D., Young, E.C., Olson, R., Gouaux, J.E. 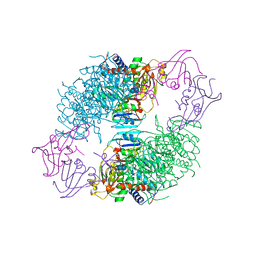 Authors: Song, L., Hobaugh, M., Shustak, C., Cheley, S., Bayley, H., Gouaux, J.E. 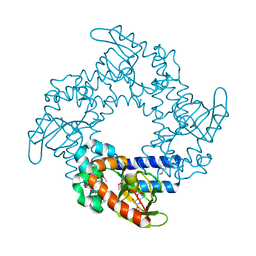 Cite: Structure of staphylococcal alpha-hemolysin, a heptameric transmembrane pore. 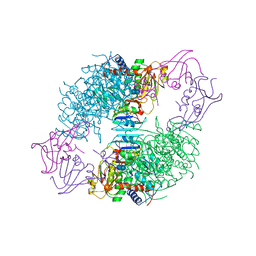 Authors: Olson, R., Nariya, H., Yokota, K., Kamio, Y., Gouaux, J.E. 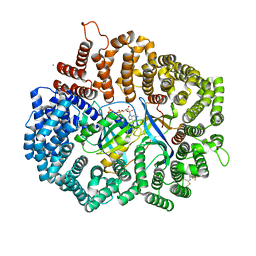 Cite: Crystal structure of staphylococcal LukF delineates conformational changes accompanying formation of a transmembrane channel.